Soprano Julia Ebner has sung with Syracuse Opera, Opera North, Green Mountain Opera Festival, Tri-Cities Opera, Oswego Opera, and the International Institute of Vocal Arts. She has performed the title roles in The Merry Widow, Romeo et Juliette, L’incoronazione di Poppea, and Princess Ida, as well as Musetta in La Bohèeme, First Lady and Pamina in Die Zauberflöte, Donna Anna in Don Giovanni, Micaela in Carmen, Belinda in Dido and Aeneas, Marguerite in Faust, Monica in The Medium, Serpina in La Serva Padrona, and Gianetta in The Gondoliers. 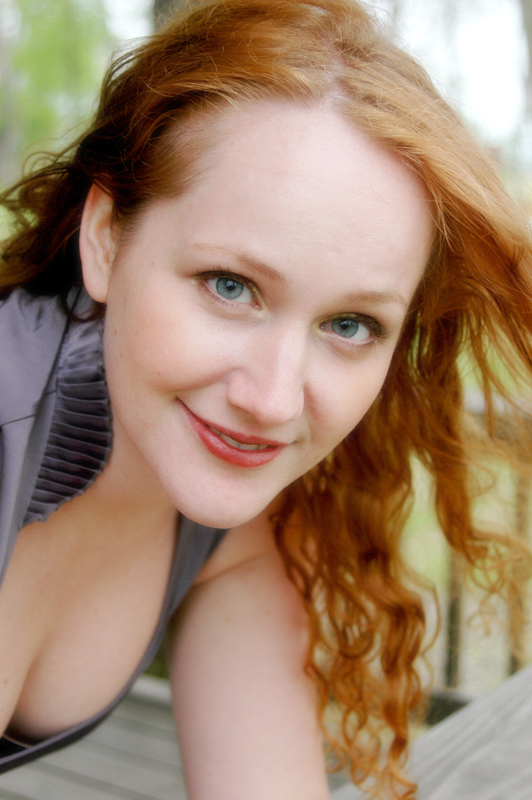 A 2007 recipient of the Richard F. Gold Career Grant and the Helen Boatwright Award, Ms. Ebner received her Bachelors in Music from Syracuse University, and her Masters in Opera at Binghamton University. Her upcoming roles at Florida Grand Opera include Annina in La Traviata, Barbarina (cover) in Le Nozze di Figaro and Rose in Lakmé.